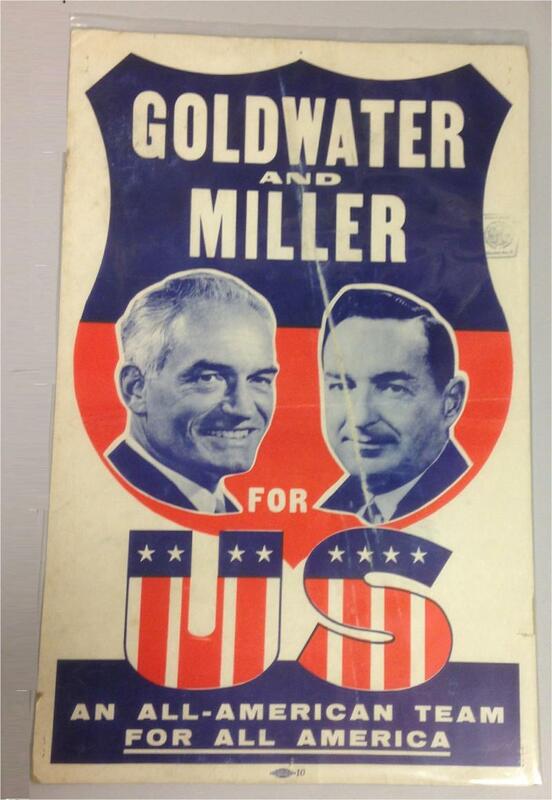 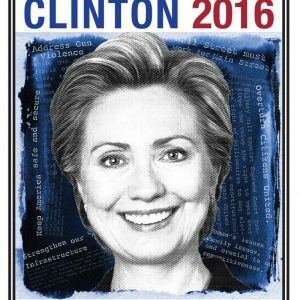 1964 Goldwater Miller For US 1964 Jugate Campaign Poster. 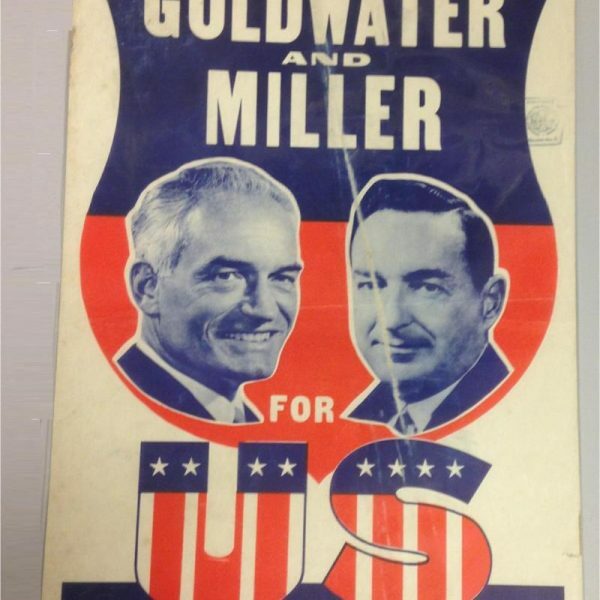 1964 presidential campaign. 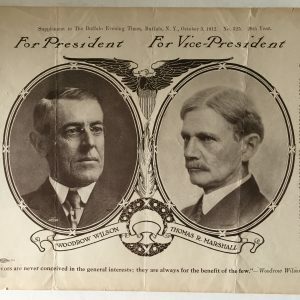 Poster measures 14 inch x 22 inch and is in good condition as shown.